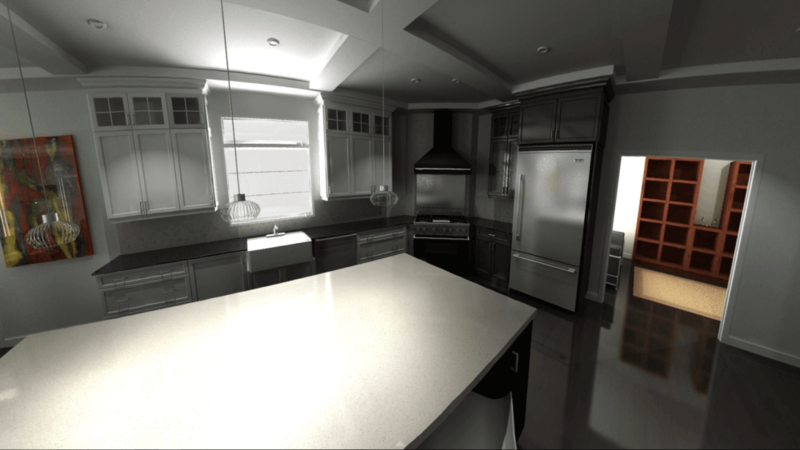 Ever Wanted a Hidden Room? 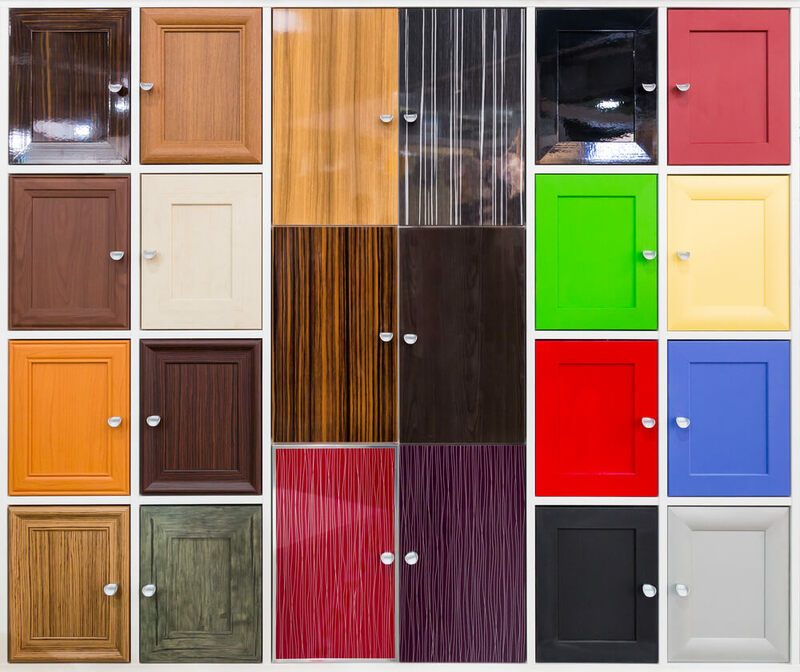 Whether you call them hidden doors, bookcase doors or doors for secret rooms, one thing is true...they are totally cool! 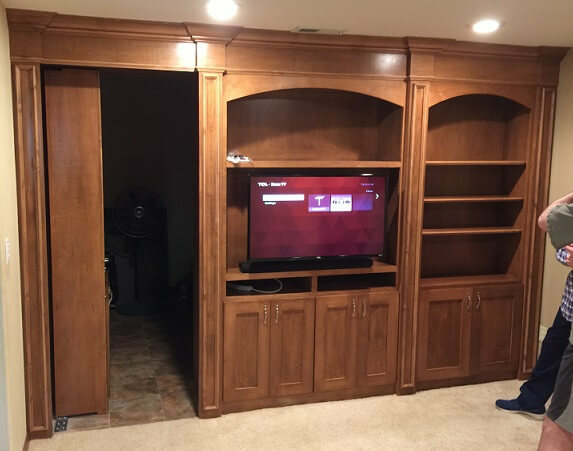 We build lots of secret doors built into bookcases, wine storage, and entertainment centers. 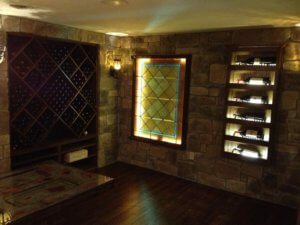 Our doors provide a discreet way to access your wine cellar, gun room, panic room or even your man cave. 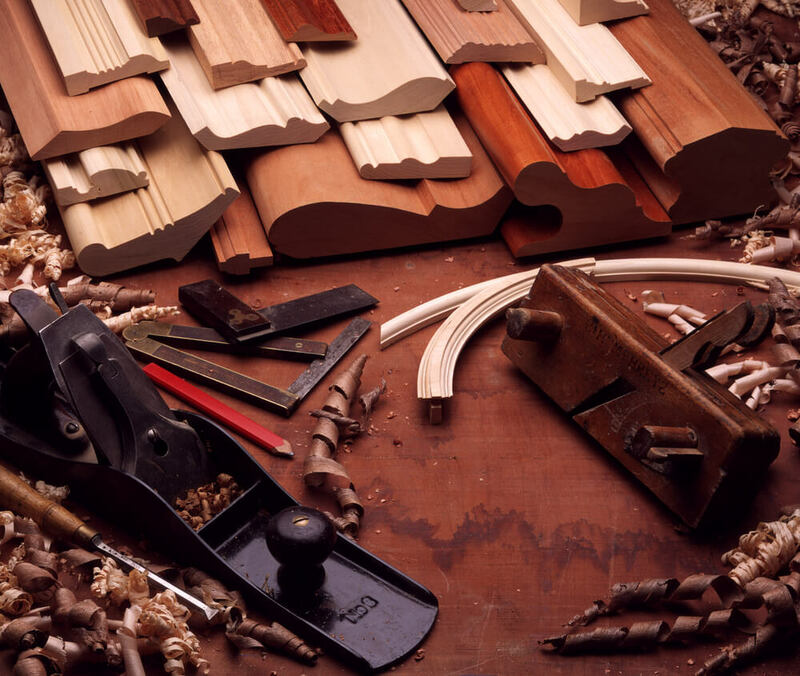 Call us today to design your secret doorway! 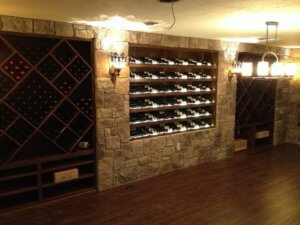 Among wine aficionados in Kansas, Records Custom Cabinets are well known. We’re renowned for designing and constructing elegant, innovative and beautiful wine storage solutions. 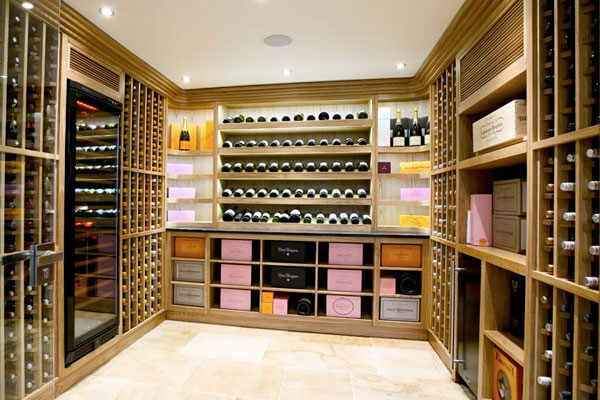 Whether you require horizontal shelving, single bottle racking, display rows, diamond bins, case storage or magnum champagne storage, our talented craftsmen can construct the wine cellar of your dreams! 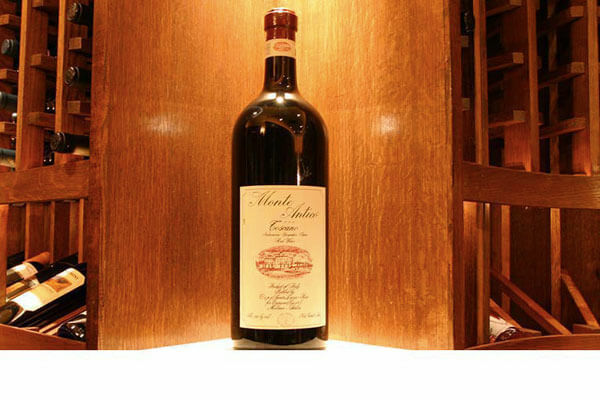 Our wine cellars and wine rooms are truly works of art, sure to display your fine wines in an elegant fashion! 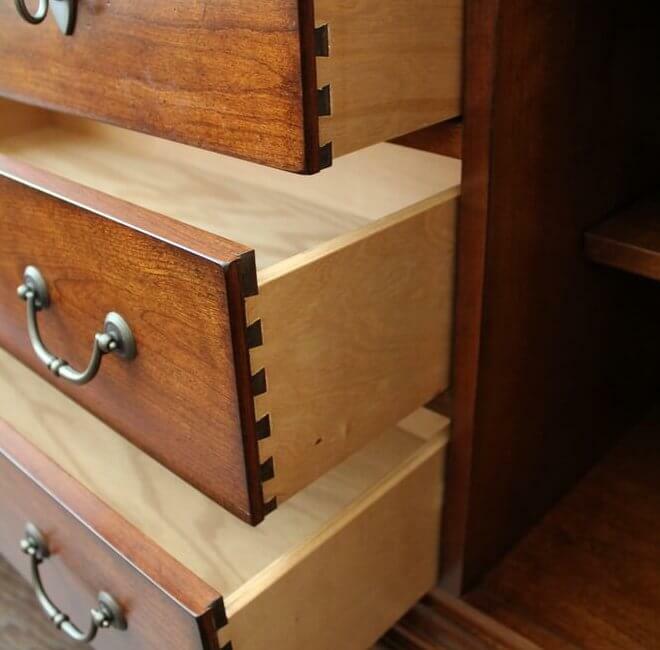 Storing your wine collection has never been so rewarding! 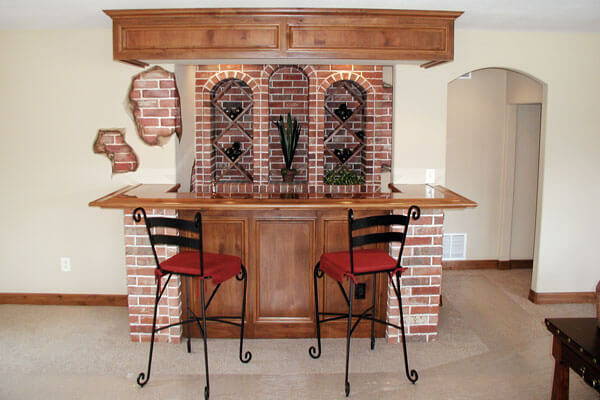 To complement our custom wine storage cabinetry, we also offer installation of stone veneer, cellar temperature control systems, LED accent lighting and custom built tasting tables. 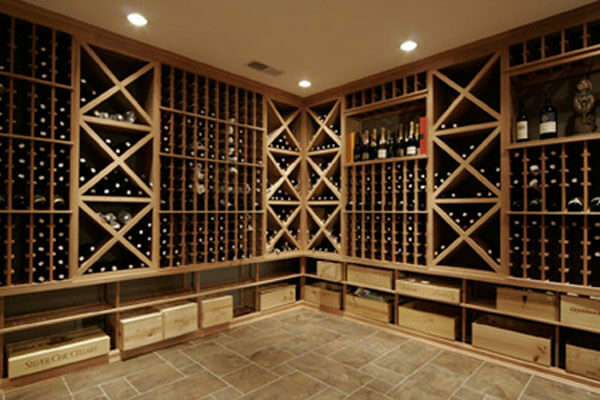 Call us for your next wine cellar project…you’ll be glad you did! 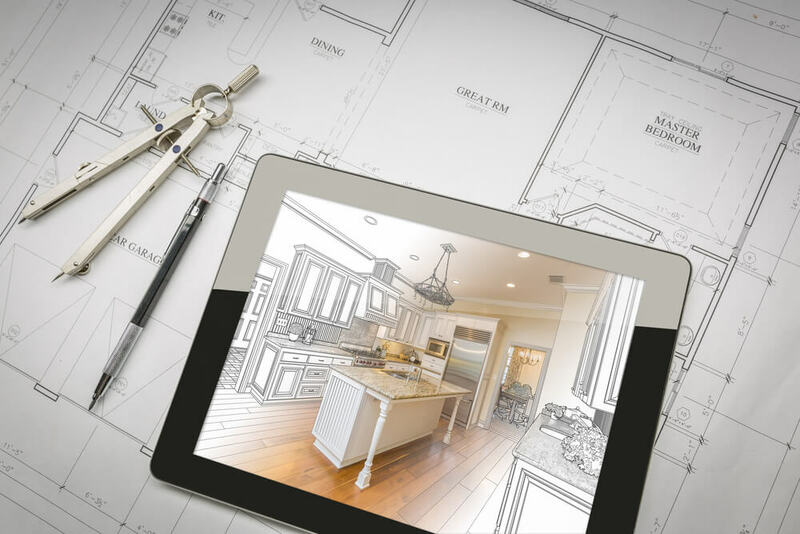 Call us today at (316)733-6800 or contact us online to speak with one of our project managers about your custom wine cellar or wine room remodeling needs.